Stand out from the crowd – develop your brand beyond the logo. 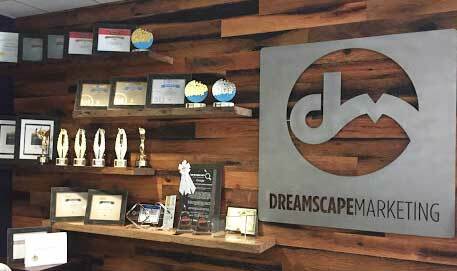 Dreamscape Marketing’s experienced and talented dental branding team will help you tell the story of your dental practice in a way that strongly resonates with both existing and potential patients. 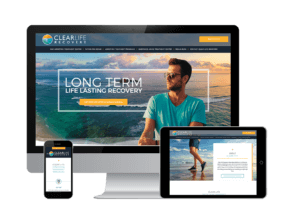 We’ll work closely with you to develop your brand identity as well as effectively project your message to prospective patients. Who are you? What kind of service mix does your practice provide? 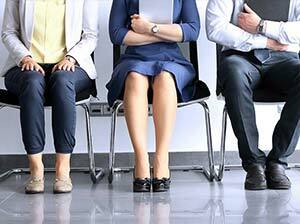 Why should patients choose you rather than another dental practice? 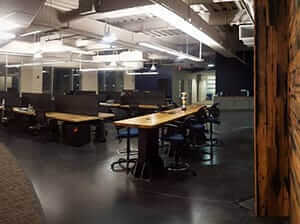 Dreamscape Marketing helps you answer these questions with a systematic, proven branding process. We’ll identify your practice’s leverage points and integrate them with your brand. For example, are you board certified? Is your location convenient? Do you offer popular services like professional whitening and cosmetic dentistry? Do you offer the latest leading-edge dental technology? Whatever your advantages, they will be highlighted. Your brand will be communicated clearly to existing and potential patients, letting them know that your office stands apart from other practices. 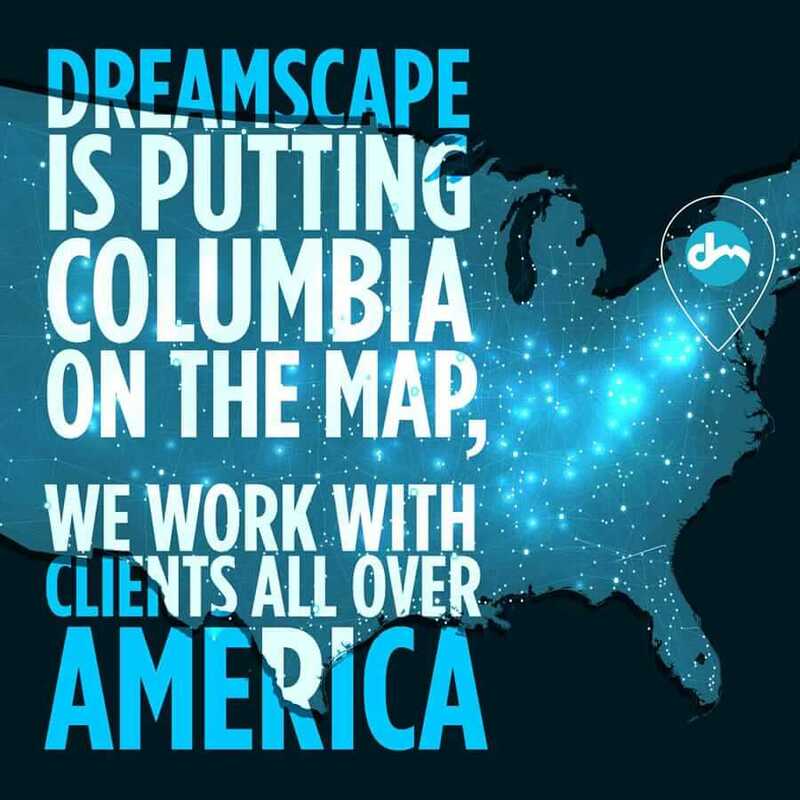 Dreamscape Marketing will work with you to solidify your brand, creating a compelling message that lets patients know who you are as well as what they can expect from your practice. High-quality dentistry branding can set you apart from your competition. From logo design through to determining the voice of your content, we can help. If you’re struggling with your brand identity, then reach out to the Dream Team at (877) 958-9180 today.